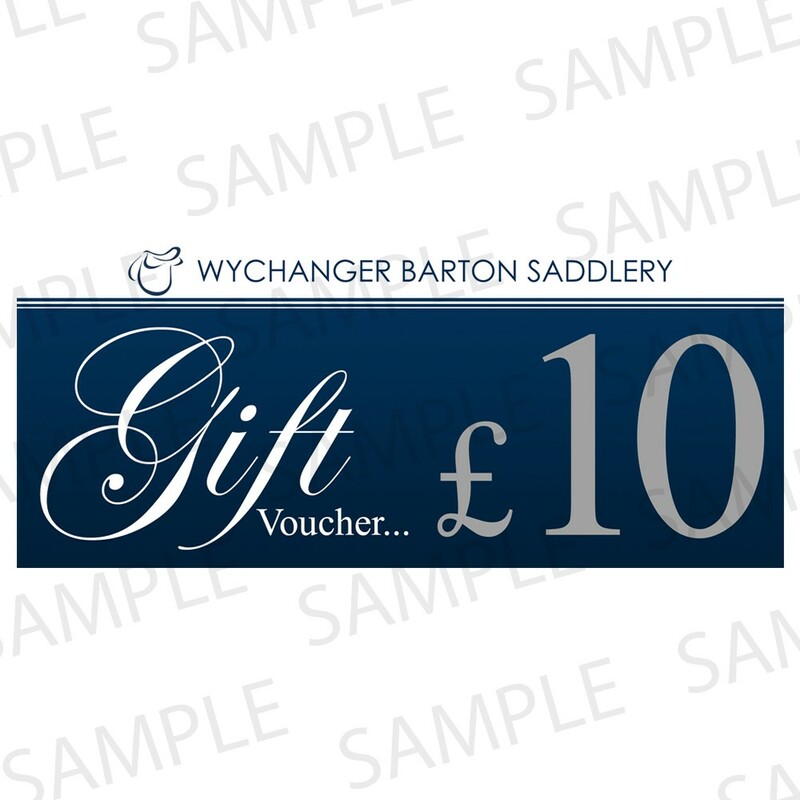 Wychanger Barton Saddlery gift vouchers make great presents for family and friends or prizes for equestrian events. Our gift vouchers can only be redeemed in our store or through our website when making purchases. You can buy Wychanger Barton gift vouchers from our store or by calling Tel: 01823 672071, or alternatively you can buy our gift vouchers online buy clicking here.